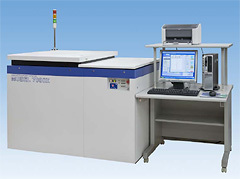 We contribute to the reliability of a semiconductor by ESD / CDM and Latch-Up tester. Successor of the Model 7000 has been completer. Expandability up to 1024 pins and a lot of property DUT boards compatibly used with the new system are major fetures. 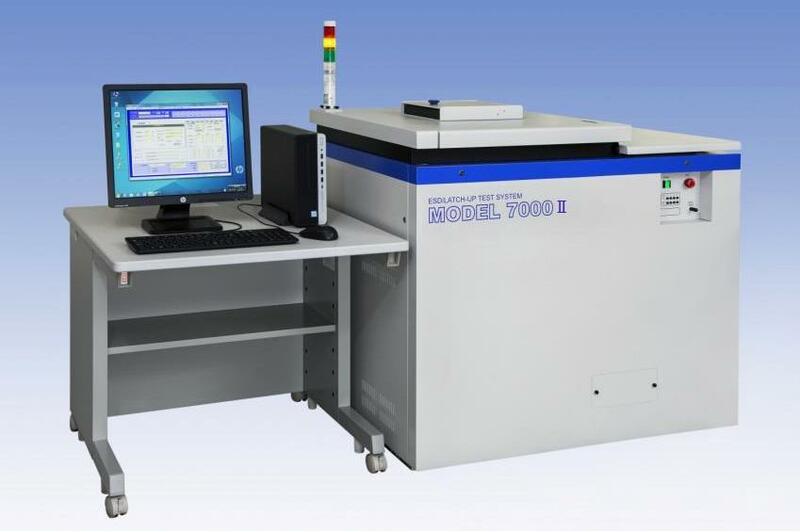 This single system allows ESD, Latch-up and CDM test meeting standards so that high price preformance is expected. 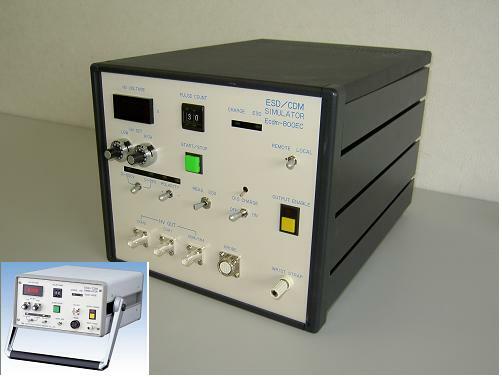 Bench top ESD Simulator used by a lot of world wide customers. This model includes many options for the customer's rquirements. We have collabolated with many semiconductor and electronics component companies on ESD and static charge controls. Also, these high voltage and high speed pulse technologies allow us to develop a lot of Test and Alalysis systems.